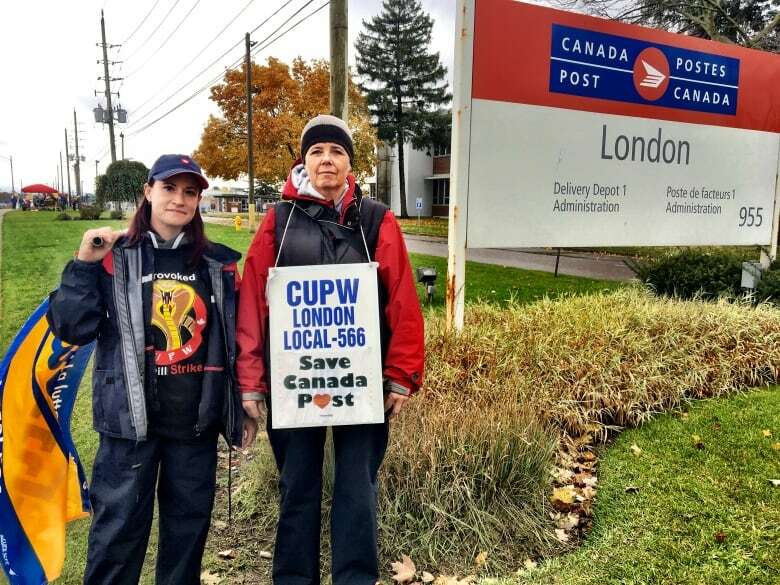 London is one of the latest communities to be hit in a new round of rotating postal strikes. The Canadian Union of Postal Workers says it’s targeting job actions Monday in London and 8 other centres in Ontario. Canada Post workers took to the streets in London on Monday as Canada-wide rotating strikes hit the city. Mail service was halted and Canada Post outlets closed. 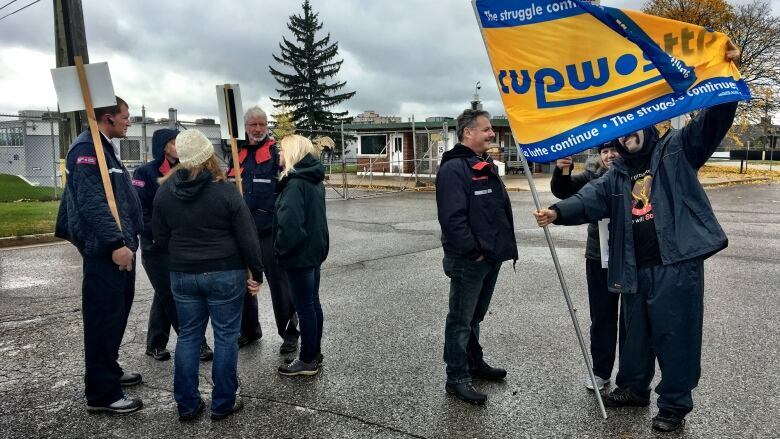 The Canadian Union of Postal Workers (CUPW) said the job action also affects service in neighbouring communities including Aylmer, St Marys, and Dorchester. Karen Finlay-Russell, local president of CUPW, said negotiations aren't going well. "Our side of the table is offering suggestions, ideas, and ways to get things accomplished. And from what I'm hearing, Canada Post is saying no to everything," she said, noting that the union is asking for a slew of changes including more health care supports for its workers. Jon Hamilton, spokesperson for Canada Post, said the company has agreed to many of the union's demands and that both parties need to continue to work collaboratively on solutions. "We agree with some of the issues they brought forward. How we address those, we've put forward some short term measures and a commitment to work together on longer term issues," said Hamilton. "We have on the table wage increases, benefit improvements, job security for employees who don't have it today," he added. "There has been a lot of good discussion." Strikes also hit eight other centres in Ontario, including Toronto's east end, Barrie, Brantford, Fort Erie, Guelph, Simcoe, St. Catharines, and Welland. Other walkouts began overnight in Newfoundland and Labrador. Canada Post said in a statement Sunday night that the rotating strikes have impacted operations in about 90 communities across the country, causing backlogs that could delay mail delivery to its customers for several days.